The King George VI Chase is one of the most eagerly-awaited races of the National Hunt season and traditionally goes underway on Boxing Day. The 2017 edition features 8 horses, with Might Bite odds-on favourite. Who will win? 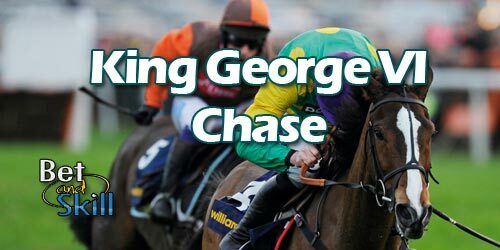 Find here our 2017 King George VI Chase betting preview, predictions, odds, bookie promotions and no deposit free bets! MIGHT BITE is the leading staying novice of last season, winning at Cheltenham (despite a well-publicised detour after the last) and Aintree. The Nicky Henderson-trained eight-year-old has won four races on the bounce. He scored in the Future Stars Chase at Sandown last month and there should be plenty more to come from him. BRISTOL DE MAI has won both of his starts this season. 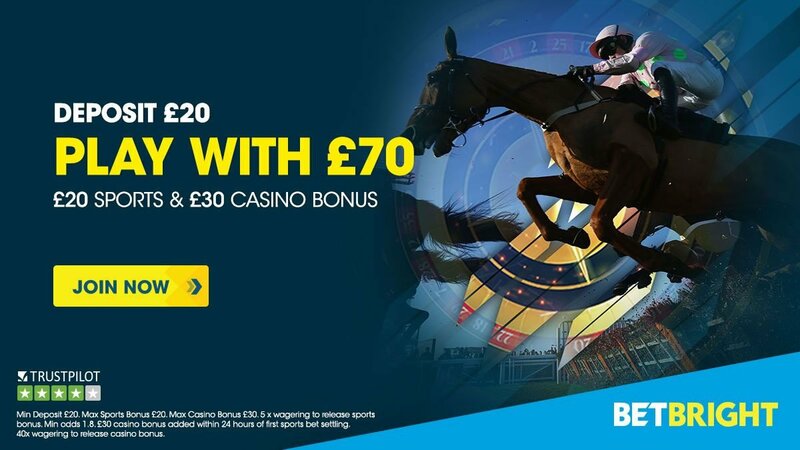 This horse is sure to prove popular in the market following his 57-length demolition of Cue Card in the Betfair Chase last month. Prior to that, he secured the Charlie Hall at Wetherby. WHISPER chased home Might Bite twice last season and was only beaten a neck in the Ladbrokes Trophy on his latest start. He has been given the go ahead to compete against Henderson’s other contender Might Bite and he is relishing the challenge between the two. Colin Tizzard’s best chance of landing a third successive King George may well be FOX NORTON. He is a multiple Grade 1 winner including over 2m 4f in the Melling at Aintree, but he now makes his first start beyond that trip. He was beaten by Politologue in the Tingle Creek at Sandown. Last year’s winner THISTLECRACK produced an uncharacteristically tame finishing effort in the Long Walk Hurdle (his first start since returning from injury). He finished second to the ill-fated Many Clouds at Cheltenham in January before a tendon injury ruled him out of the rest of the 2017 campaignTizzard expects his stable star to be a lot sharper in the King George. TEA FOR TWO is a Grade 1 winner and has won three times from four starts at the Sunbury track, finishing a close fourth to Thistlecrack in last season’s King George on his only other start there. DOUBLE SHUFFLE is a course and distance winner on this day last year, but that was in Class 2 Handicap. He chased Top Notch home at a respectful distance in the Ascot Chase last time out. TRAFFIC FLUIDE has won three chases from 2m to 2m 4f, but last win was over two years ago. He can be excused his latest defeat in the Betfair Chase as the ground went against him. 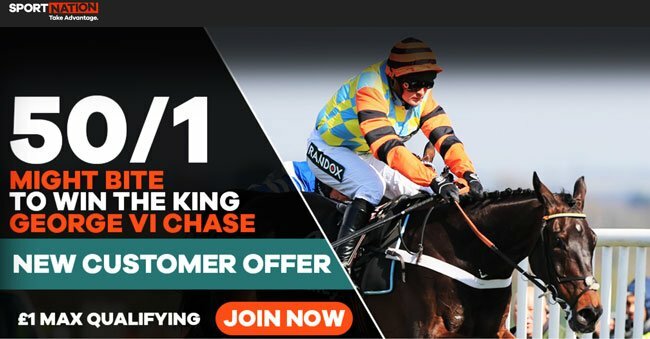 "2017 King George VI Chase betting tips, predictions, odds and free bets (Boxing Day - Kempton - 26.12.2017)"